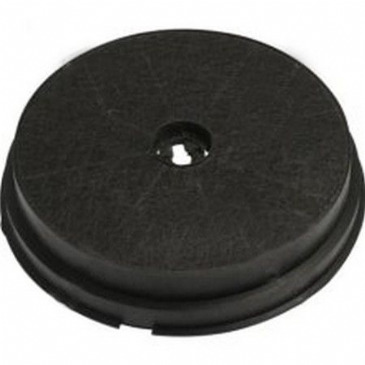 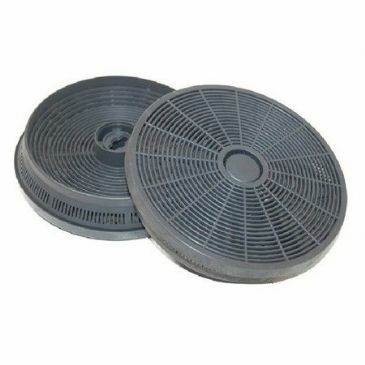 Carbon filters for GDHA cookers hoods. 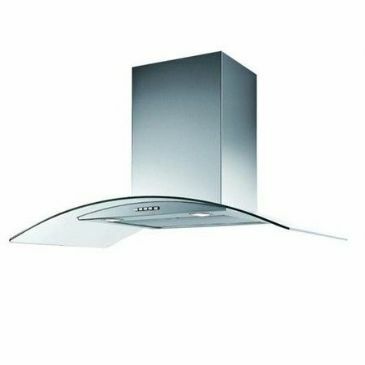 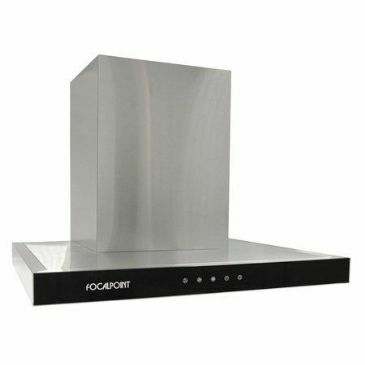 Black glass and stainless steel extractor hood with digital dsplay. 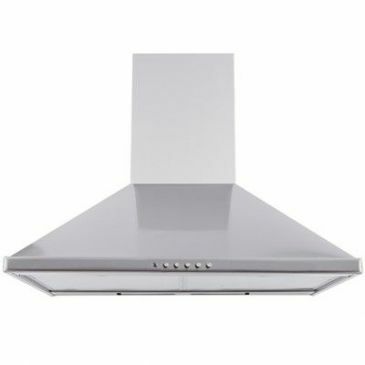 Dimensions: 1000(H) x 600(W) x 505(D)mm.